A must for every quilter's library, this is the classic book on finishing--back by popular demand! First published in 1987, this popular resource has sold more than 275,000 copies and is still the one quilters want. 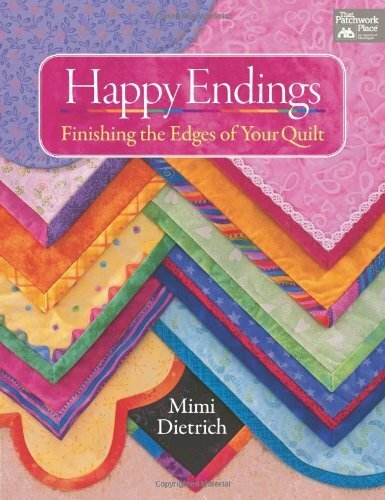 Well-known author and quiltmaking expert Mimi Dietrich shows you all you need to know about finishing quilts with style.